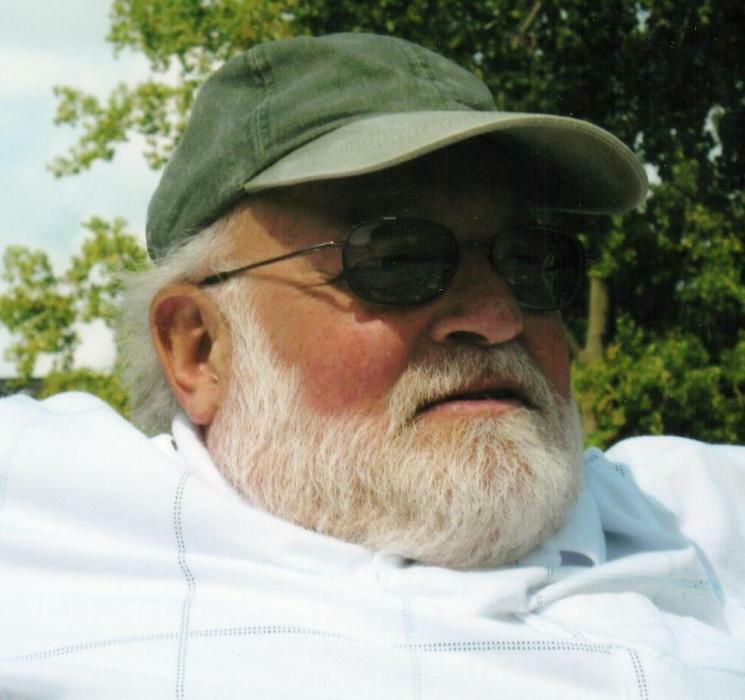 Obituary for Bruce P. Adams | Norman L. Waterman Funeral Home, Inc.
Newark - Bruce P. Adams, 71 passed away suddenly on Thursday, February 14, 2019, in Englewood, FL. Family will greet friends Sunday, April 7, 2019, from 2 - 5 PM at the Norman L. Waterman Funeral Home, Inc., 124 W. Miller St, Newark. Following calling a reception for friends and family will be held at the American Legion Post 286, 200 E. Union St., Newark, NY 14513. In lieu of flowers please consider donations to the American Heart Association, 25 Circle Street, Rochester, NY 14607 or The National Kidney Foundation, 30 East 33rd Street, New York, NY 10016 in Bruce's memory. Bruce retired from Wayne County Mental Health in 2017 and has enjoyed playing golf and traveling around the country. Bruce will be remembered by his loving wife, Patricia; siblings, James (Mitzie) Adams, Don (Kathy) Adams, David (Nadene) Adams; in-laws, Ron ( Helen) Ceravolo, Vince (Sylvia) Ceravolo, Tim (Amanda) Ceravolo; mother-in-law, Bev (Don) VanHoover; many nieces, nephews, great nieces, great nephews; special cousins and dear friends.